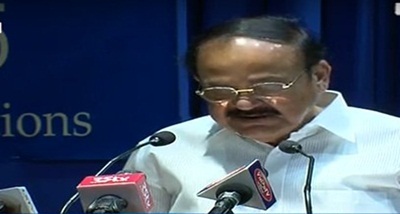 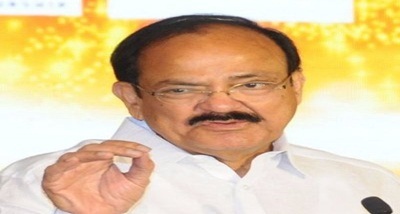 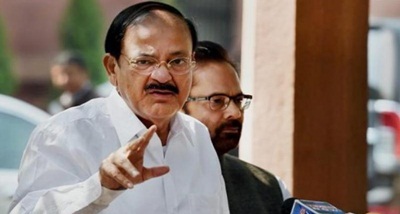 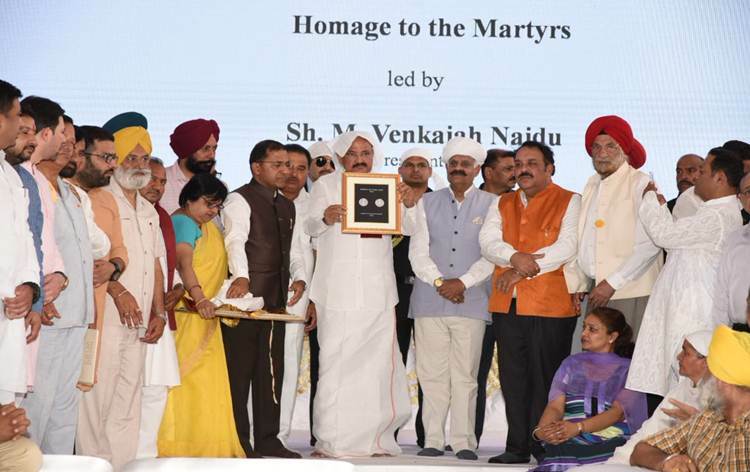 Vice President M Venkaiah Naidu on Saturday completed one year in office. 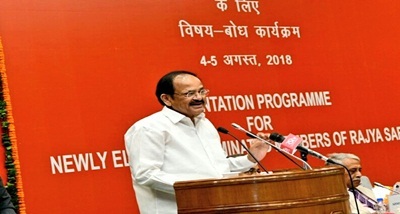 In a statement, he described the year as full of effective engagement with focus on youth, farmers, science and culture. 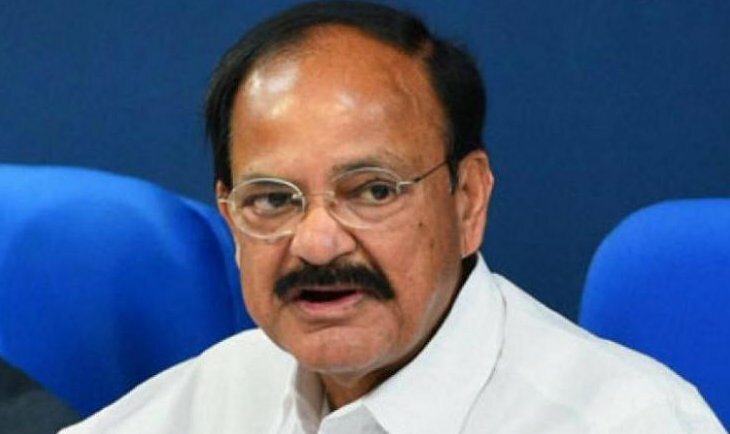 Setting a record for any Vice President, Mr Naidu visited 28 of the 29 States in the country during the first year in office. 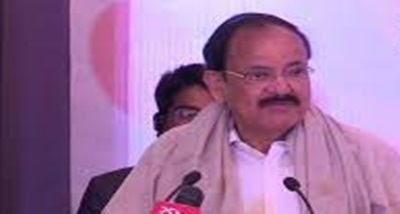 He also visited all the seven North-Eastern States during this period. 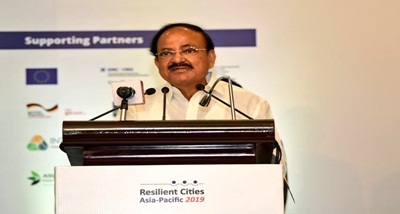 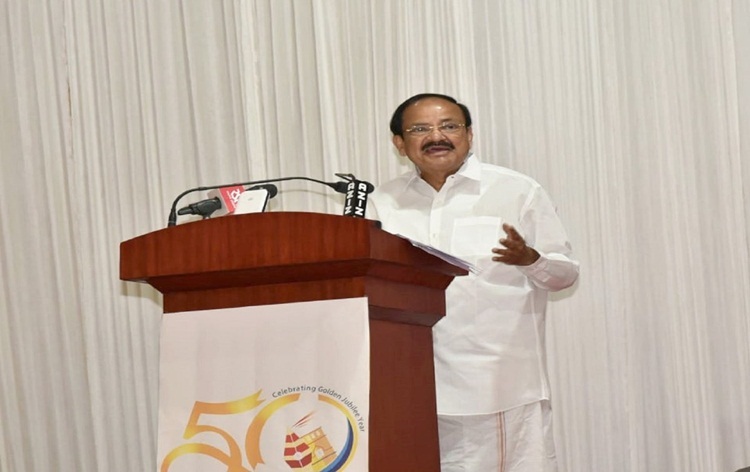 Highlighting the focus of his engagements, the Vice President said, 60 per cent of his total outdoor events were related to students, youth, farmers, science, research and culture. 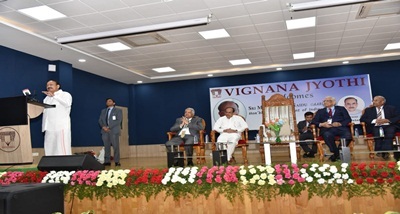 He has visited 56 Universities and addressed 29 convocations urging the students and youth to look forward to the future with a sense of confidence seizing the emerging opportunities.